I know many of you are on Facebook so I thought I'd start up a group there for VAs to socialize at. 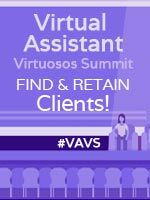 A group to SOCIALIZE, LEARN, SHARE and ENGAGE with other Virtual Assistants. A place to hang out and get to know each other on both a business and personal level. 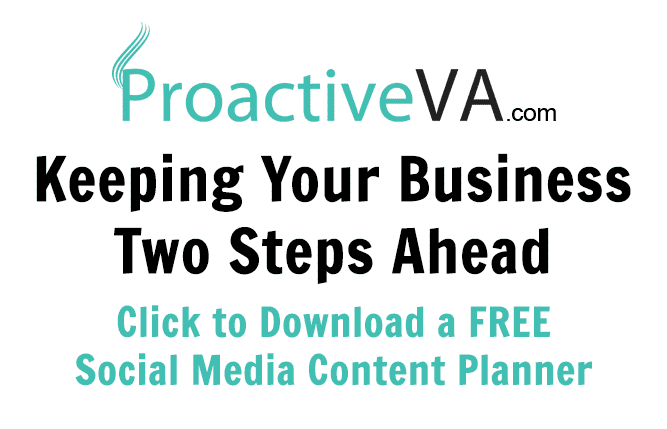 Got a question about anything to do with your VA business and we will find the answer for you! This is a closed group and an invite is required, just ask us! This is not a group for promotion (posting your blog posts, posting jobs, etc.) this is a group for discussion. Enjoy the group and have fun! Thanks. The 2nd link for the business page doesn't work. Tawnya thank you so much for starting this forum. I saw the Linkedin group by accident and join here as well as the Facebook group I must say it's really a great group for useful information. All the best in your endeavours and thanks a mil! I've been very busy but I got the chance to look around today. I love that you created some VA groups. I joined both of them. Thank you for including me. I look forward to becoming active and learning more about the VA community. I'm a newbie and look forward to being part of it!